Australian cybersecurity firm MailGuard, noticed the scam targeting Westpac customers with an email. “Your account is locked,” the subject line of the scam email reads. 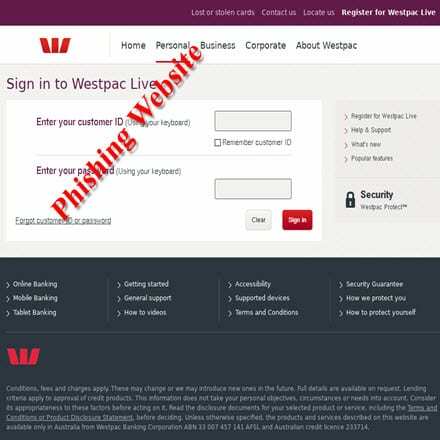 This email tells people that their account is temporarily locked, “as a result of technical issues detected, and can only be fixed by clicking on this link within the email.” By clicking on this link, customers are taken to a replica of the Westpac banking website, coming up with a login screen to put in their customer ID and password.